Does your house need a facelift? Tired of your old kitchen or just the appearance of any interior/exterior part of your house and would like a change? 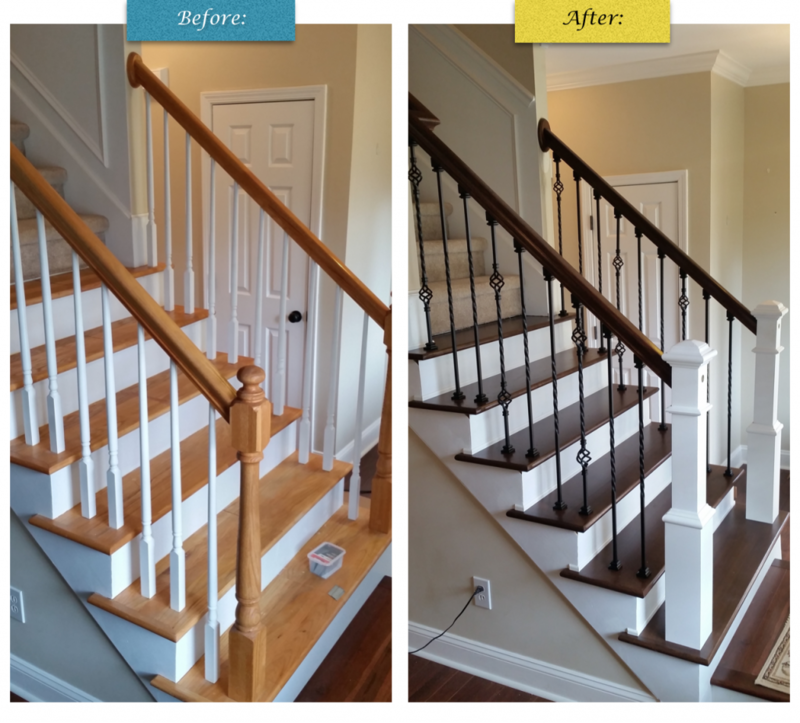 Here is what TruMade Building Solutions can do for you: Whether you’re looking for a new project to be built, an expansion project, or any remodeling project to give your home a face-lift, call us today for your FREE quote! The key to any successful any construction and/or remodeling project is the ability of the builder to envision the finished product and to maintain the integrity of the structure. Brent Perkins, owner/operator, has built his reputation on dependability, quality, craftsmanship, and attention to detail, will meet your building goals. He has been meeting and surpassing clients goals since 1999.